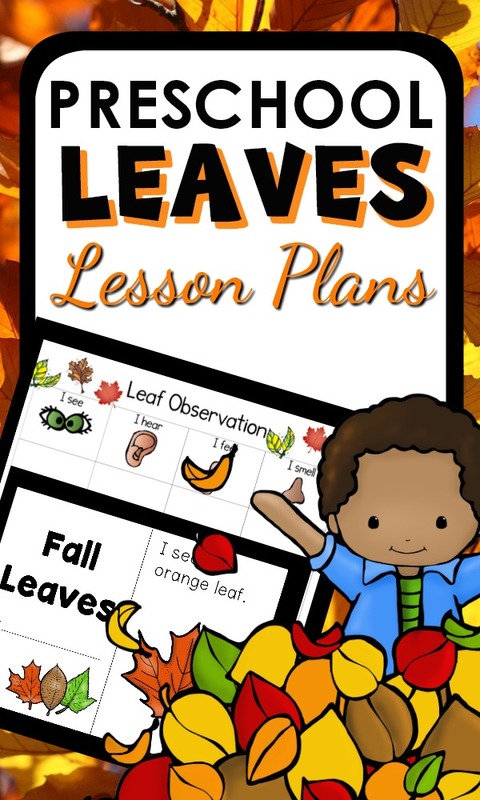 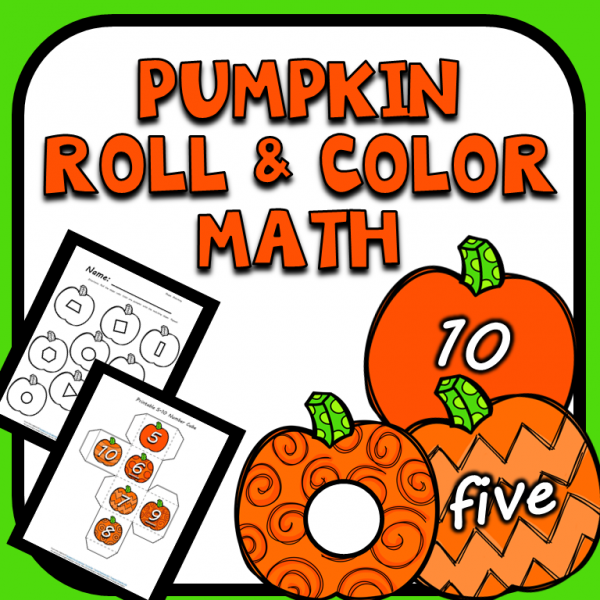 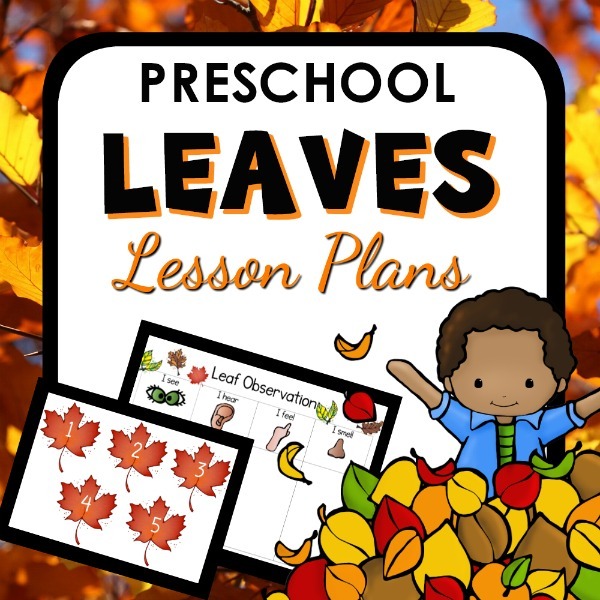 Learn about fall colors with preschoolers using the printable lesson plans, hands-on activities, center ideas and more in this fall leaf theme. 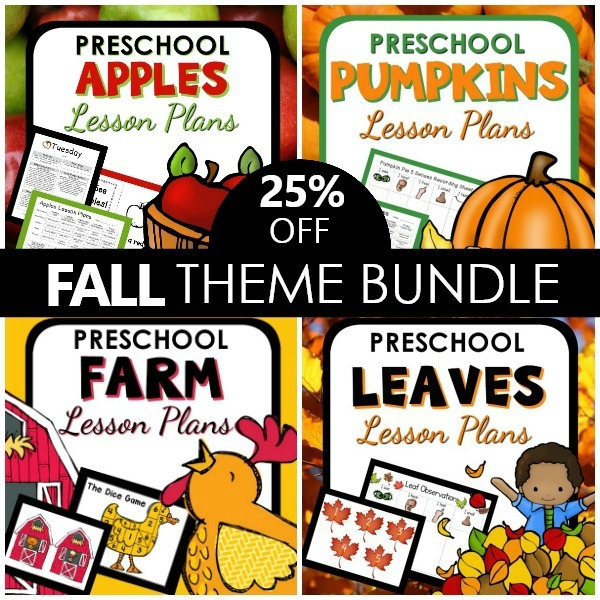 Get this set as part of the Fall Theme Bundle and save 25% off! 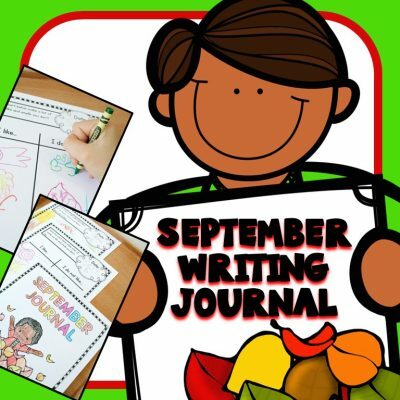 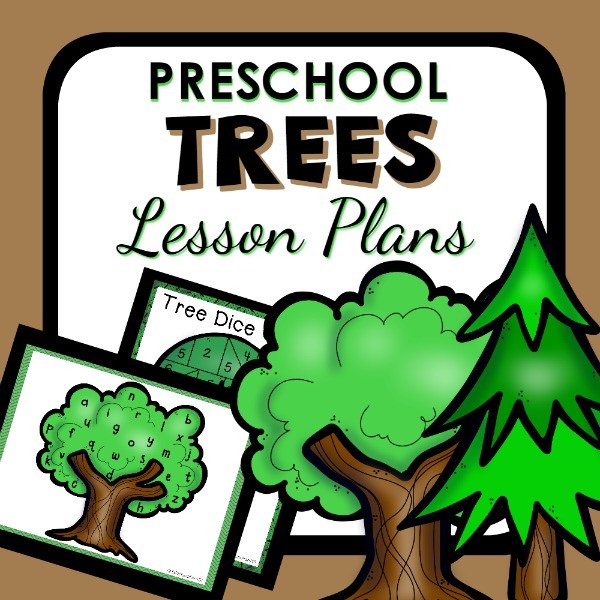 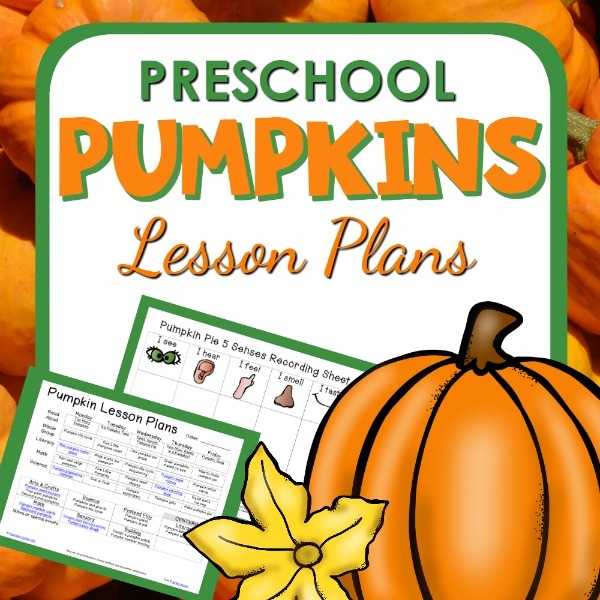 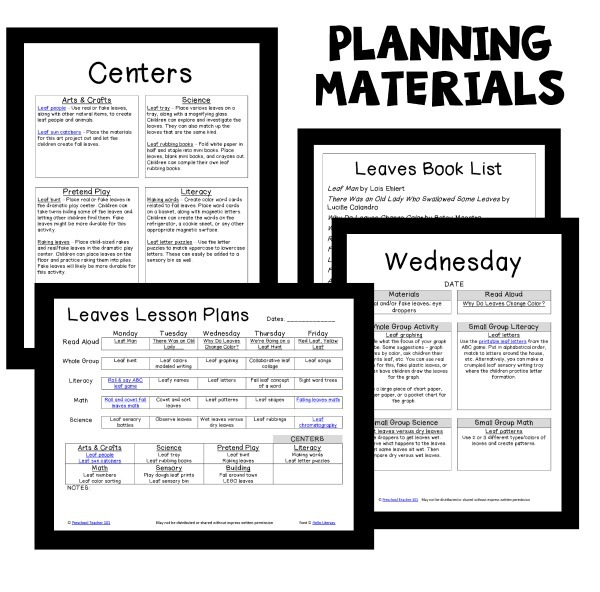 Become a Preschool Teacher 101 member and get access to existing AND new products including regularly published printable lesson plans at a low monthly rate. 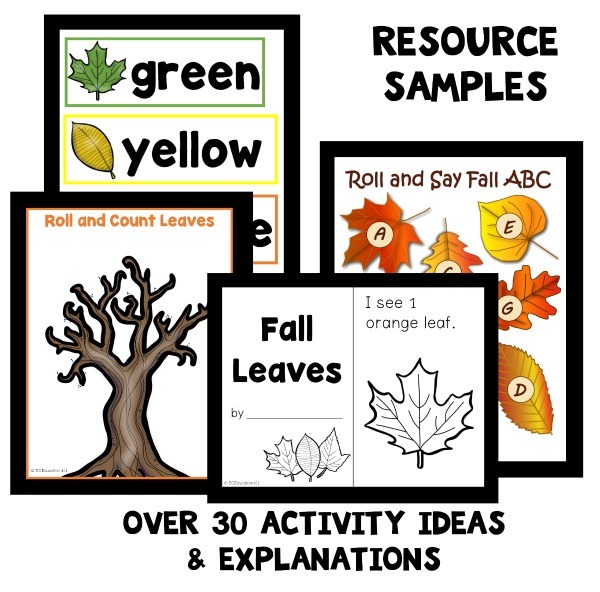 Your students will love the engaging hands-on learning ideas, and you will save time and money!